When loose diamonds are mined, they are shaped more like a small pebble than the brilliant diamond in an engagement ring. Over the years, the process of cutting a diamond into its appealing shape has been developed from a manual process to one that is computer and machine assisted. 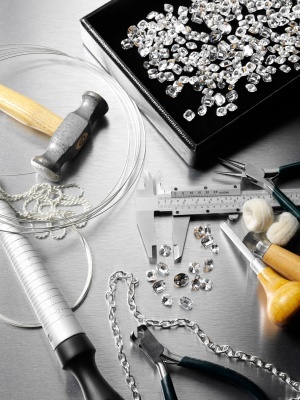 The new technology helps diamond cutters get the greatest amount of polished diamonds of out the rough stone while producing the brilliance and fire that is created through expert craftsmanship. Many of the diamonds available at Brilliance are cut in Belgium, one of the leading diamond manufacturing cities in the world. This short video shows just what it takes to get a diamond from looking like just another stone to looking like a beautiful diamond.